Your best friend is back! 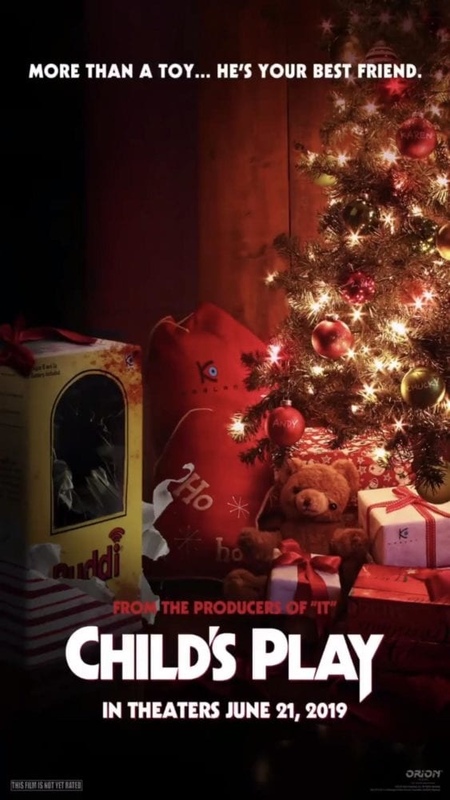 The first trailer for the Child’s Play remake has been unveiled today and it looks awesome. 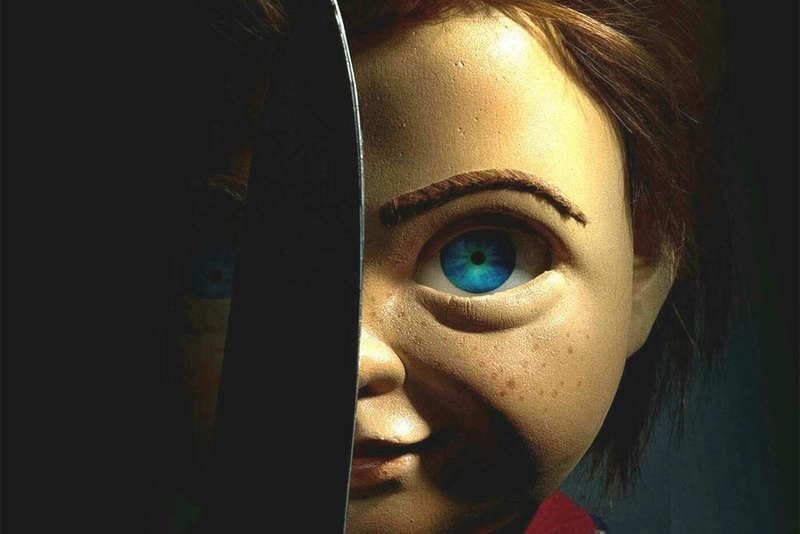 We don’t see Chucky often but at least, we know that the doll’s real name is Chucky. Yeah! The cast includes Aubrey Plaza, Brian Tyree Henry, Gabriel Bateman, David Lewis. The remake is directed by Lars Klevberg and has been written by Tyler Burton Smith. See Child’s play in theaters June 21st.